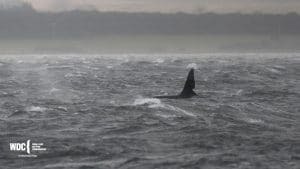 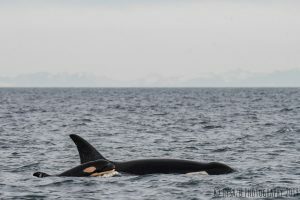 Wow – orcas pay a surprise visit to Scotland’s Moray Firth! 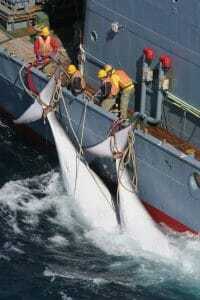 Will Japan leave the International Whaling Commission? 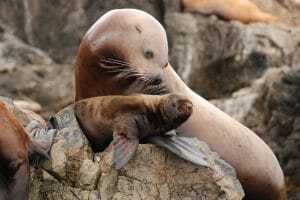 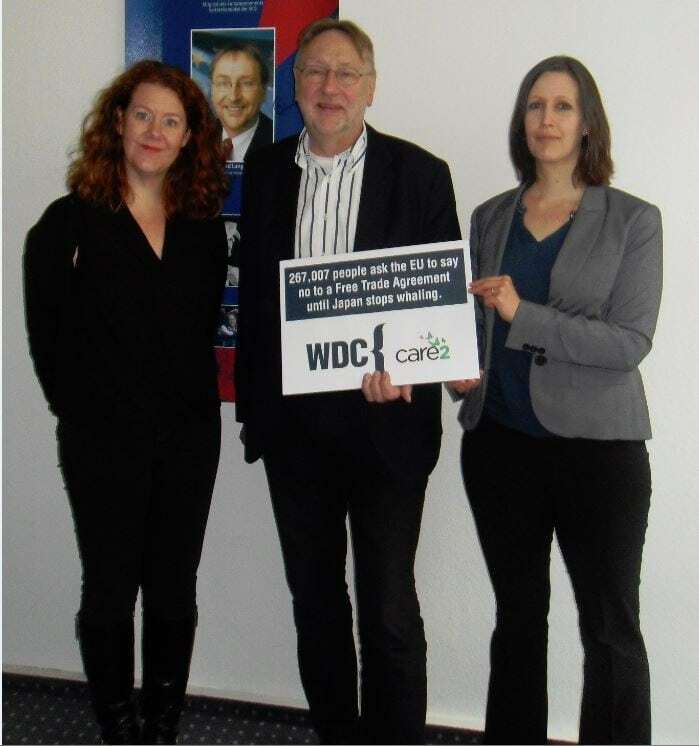 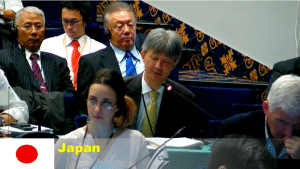 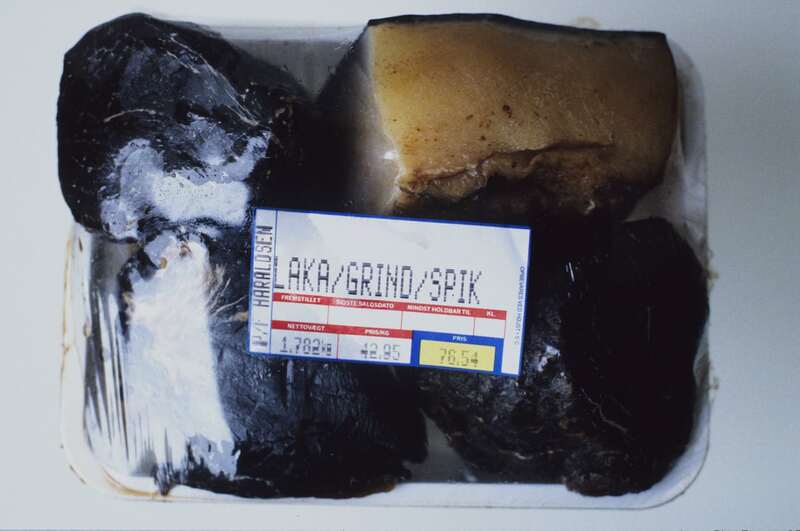 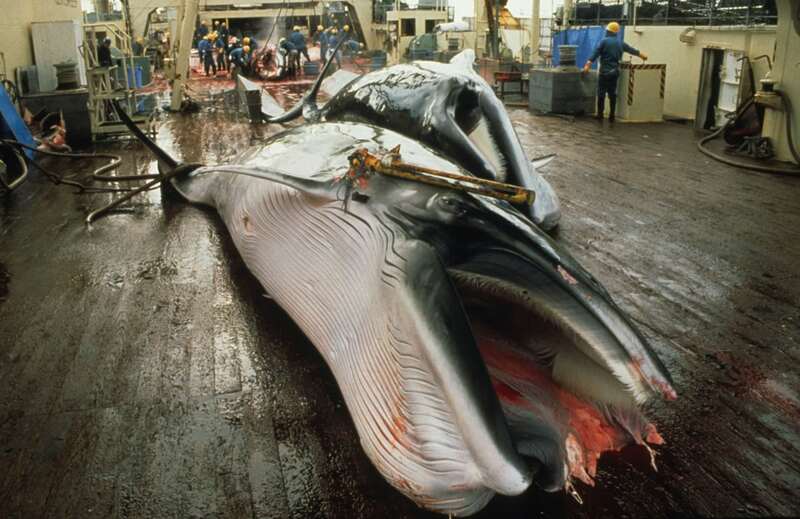 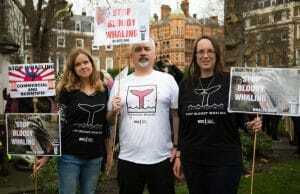 No EU-Japan trade agreement unless Japan stops whaling!